WASHINGTON (KGO) -- The Vatican says Pope Francis will deliver four out of his 18 speeches in the United States next week in English and the rest will be in Spanish. Meanwhile, ABC7 News has learned a New Jersey teenager is in jail because he's accused of plotting to kill Pope Francis. 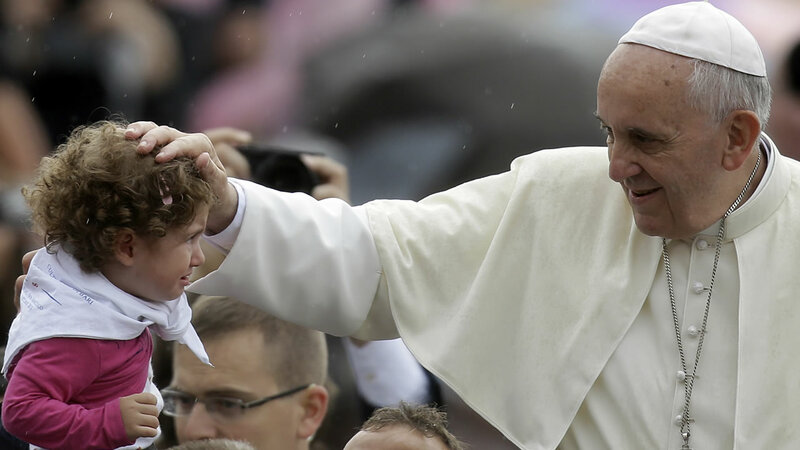 Federal authorities say the 15 year old planned to kill the pope during his visit to Philadelphia next week. The teen was arrested last month and officials say he was inspired by ISIS. Philadelphia's police commissioner says the case is being blown way out of proportion saying there's no indication the boy had any ability to carry out an attack. There's controversy surrounding the pope's New York visit next week. The Catholic Church is outraged that people are selling at least 40,000 free tickets it handed out to see the pope's procession through Central Park. Some are going for as much as $600 a pair. Cardinal Timothy Dolan says selling the tickets for the September 25 event goes against everything Pope Francis stands for.